Hello. I am Karen Schut. I have owned Shih Tzu's for the last 28 years. In the spring of 2001 I decided to learn to show them in conformation competitions. With guidance and assistance from Margaret Brown of Shente Kennels, I have been able to show to championship levels in both Canada and the United States. 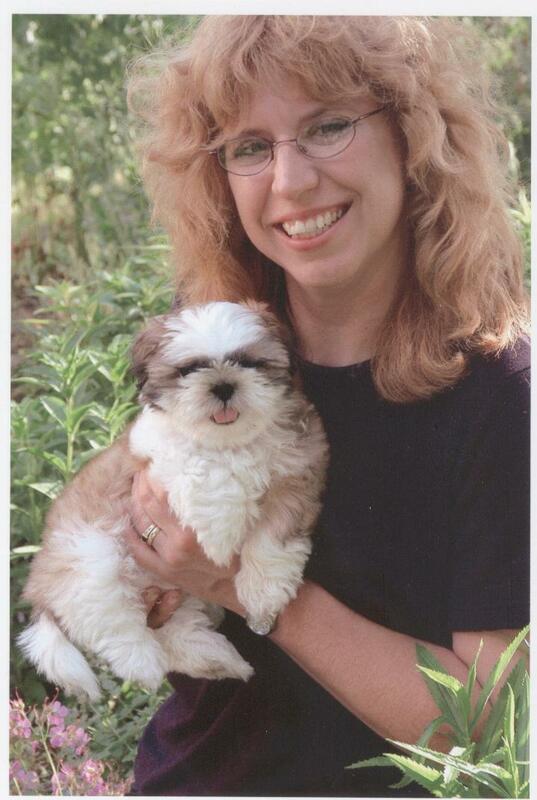 My main goal with Shih Tzu's is to breed and show quality, correct and healthy dogs. 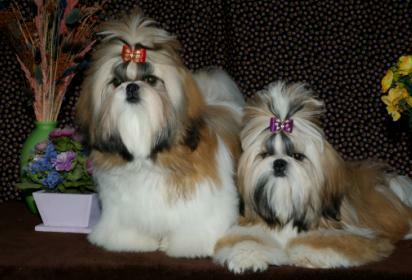 I plan all of the breedings so that the blood lines are complementary and produce good tempered, lovely Shih Tzu's. My dogs and I were on the November 27th, 2007 episode of the Rick Mercer Report show seen on the CBC television network in Canada. He takes my Champion Rosie in the ring to experience what a day at the show is like for us "regulars".